Three years ago, I wouldn't have seen myself staying in a chain hotel but times are changing. I must be getting older! I am now more open to staying in hotels for the added comfort and convenience and a little bit of luxury. We spent four nights (5 nights for Dan) at the W Hotel in the French Quarter. It's a renovated old building so it retains a bit of old world charm mixed with the modern. It has more of a boutique feel to it. The French Quarter has a very unique character. I can't think of any other place I've been like it. 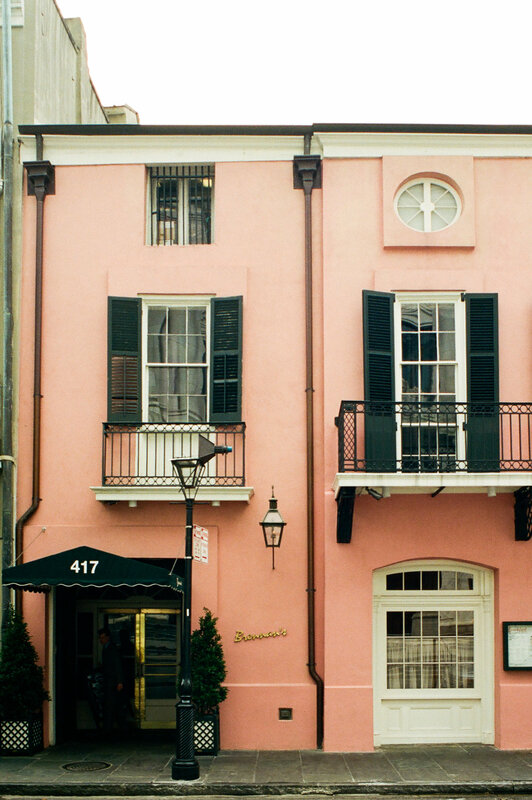 It's a melting pot of sorts: French inspired architecture (mix of old and recently painted facades and ones about to be restored), the NOLA cuisine, art and music, the tumultuous history and of course, the giant hand grenade drinks and frozen daiquiri - carrying tourists. W - French Quarter and SoBou Restaurant. Westin hotels are an upscale version of Marriott (same chain). Great service and central location. Brennan's. Home of the original bananas foster. Reminiscent of old world elegance but more casual than Antoine's (a jackets' required restaurant there). Loved the food and exceptional service (like 3 servers per table). Royal Street Antiques. Lovely antiques, none I could afford. Cafe Beignet. A more cozy alternative to Cafe Du Monde for beignets. The Grill Diner and Fleur de Lis Cafe. For breakfast/brunch. Preservation Hall. Historic music venue, awesome performance! FYI, no restrooms on site and no bar. Dan is a WWII history enthusiast so naturally, he picked New Orleans for his birthday weekend. These are his birthday treats: a Behind the Lines tour of the National WWII Museum and a ride in the world's only operational, fully restored combat veteran PT boat today (on Lake Pontchartrain). For the rest of us, PT boat stands for patrol torpedo boat, a fast attack craft used by the U.S. Navy during the war. Also called the "shipkiller." The museum is in the warehouse district of NOLA so we were able to "explore" the area walking to and from our hotel in the French Quarter. National WWII Museum. Deserves at least one full day. More multimedia display than artifacts. Loved how the sections were divided into. There was even a dedicated area for the Philippines. "I shall return." Courtyard Brewery. Local hangout. A must. Cochon Restaurant. Upscale and trendy. Pork is king. La Petite Grocery. 1800s grocery store converted into a restaurant. Award-winning chef. More expensive bill than Brennan's but didn't quite satisfy. In fairness, we are spoiled by the restaurant scene in the Twin Cities. The ambience was pretty cool, though. St Charles Tram. Hop on. Subtle way of sight-seeing through town. Magazine Street Shops. Rainy afternoons dampened my shopping appetite in favor of a cold beer instead. Garden District Mansions. A walk through the houses of the rich and famous. This is by far my favorite neighborhood in New Orleans. In hindsight, I wish we stayed here instead. I love her local vibe. This is how I pictured New Orleans to be. Maybe, the French Quarter and Bourbon Street used to be like this until... the tourists came. Shotgun Houses. I love the colors and the details on these homes. A peak of how local living feels like. St Roch Market. Converted market into a diverse selection of food stalls. 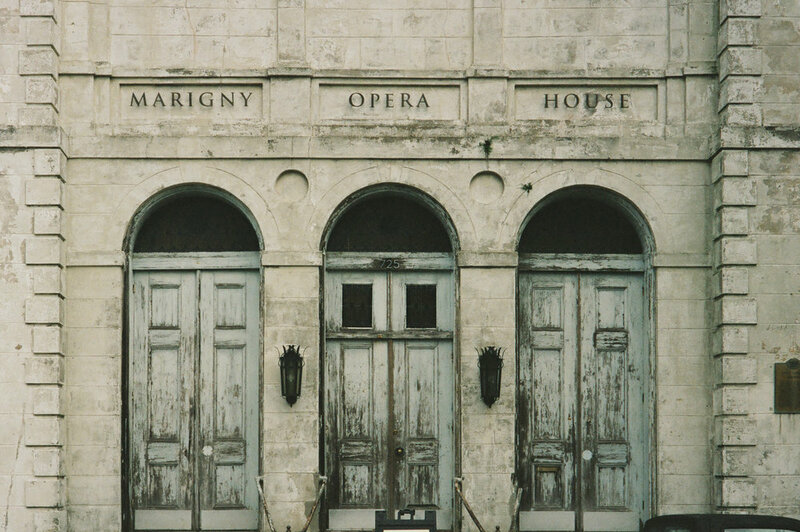 Marigny Opera House. 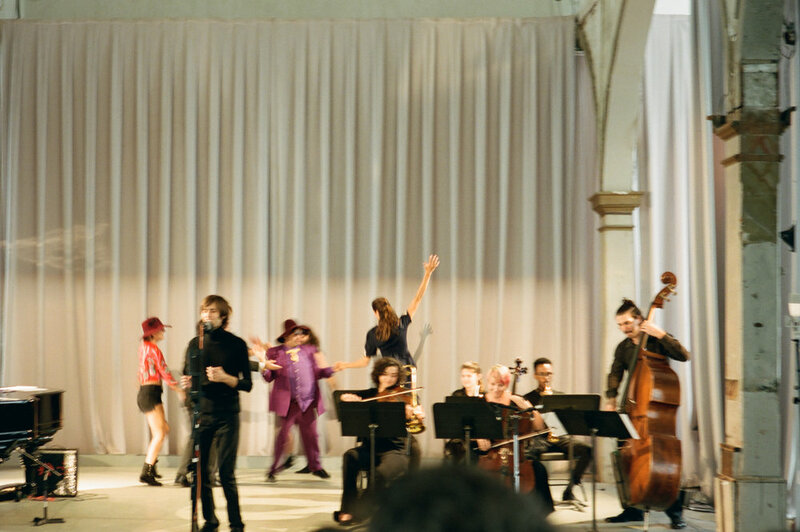 Church converted into a performance venue. Went there to see "Cowboy Jim." I think we were the only ones in the crowd who didn't know anybody there. A great community of local artists. 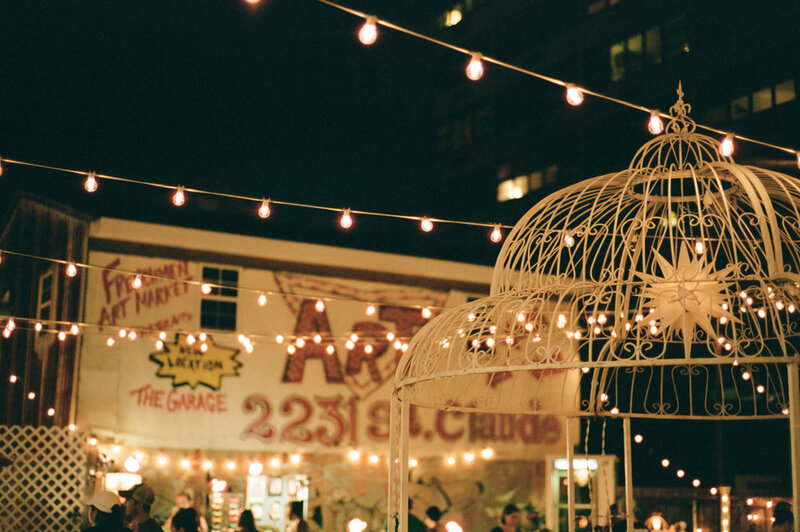 Frenchmen Street and Art Market. Some say it's the Bourbon Street of locals. Impressive bars and intimate music venues. The Spotted Cat. Love the music and the crowd. Cafe Rose. For breakfast. Round table with regular customers talk about how they rarely miss a day there. Marigny Brasserie. Music venue/bar/restaurant. My favorite meal of the trip. Brieux Carre Brewery. Newly opened brewery. Trivia Thursday. Vessel NOLA. In Mid-City, just a Lyft away. Favorite bar of the trip.